The formal proposal is written by companies when they are planning to outsource the project. 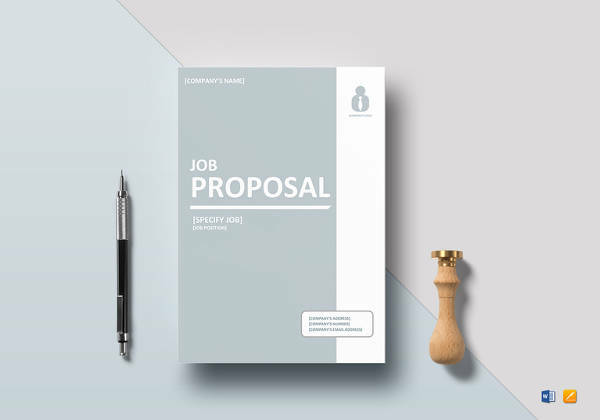 This proposal consists of essential pieces of information, including the objectivity, budget, time lines and other requirements. 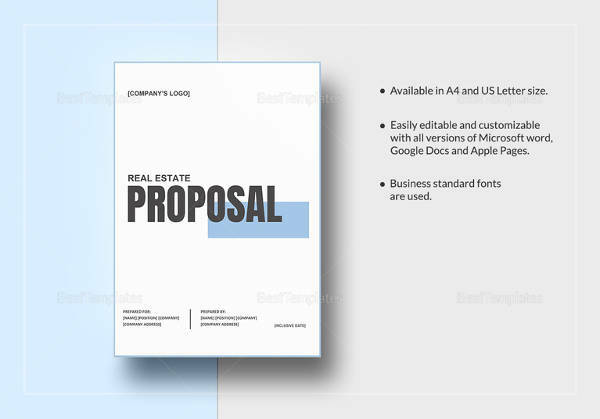 There are specific format to which proposal should be written.You can check out Simple Proposal Templates online available that will help you to get better understanding about the proposal. 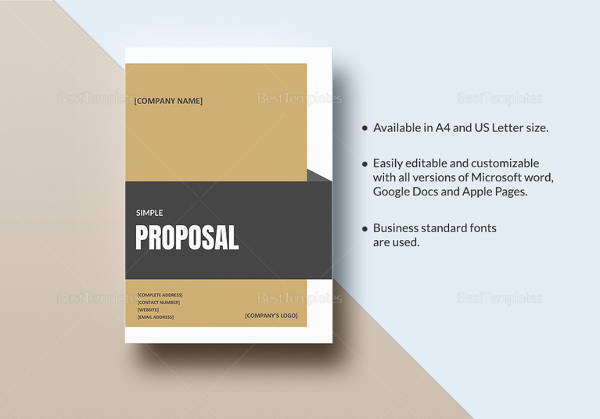 Check out the company designed formal proposal template defining all the information regarding the requirements for the projects. 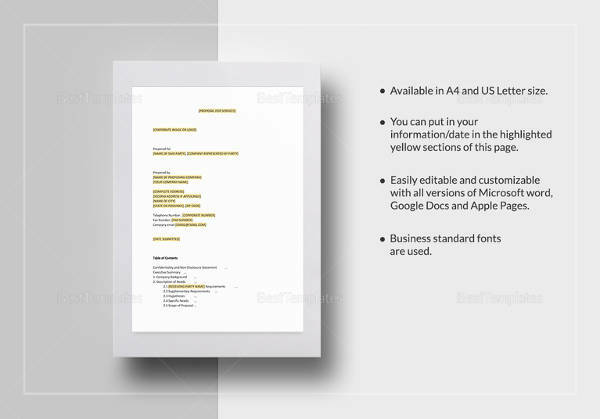 You can download the template and create similar proposal for your business growth. 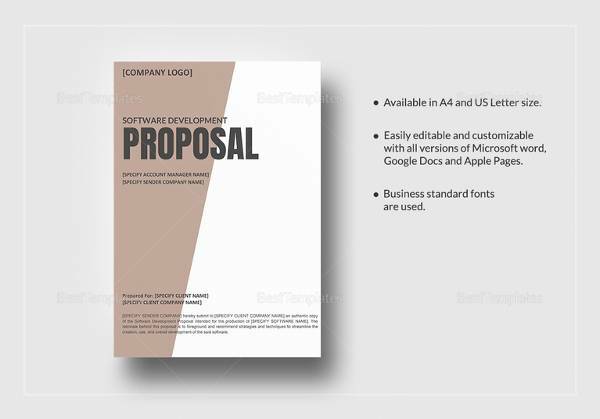 This sample of formal proposal template begins with the proposal name and a short introduction. It is followed by the names of the vendor and contractor. 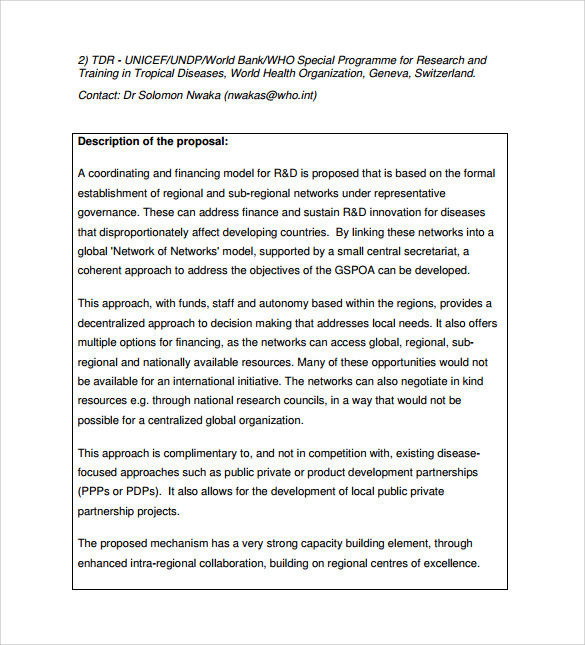 In the main section a complete detail about the proposal is given including various sections like public health , technical feasibility, financial feasibility, and key steps regarding the strategic planning all over the world. 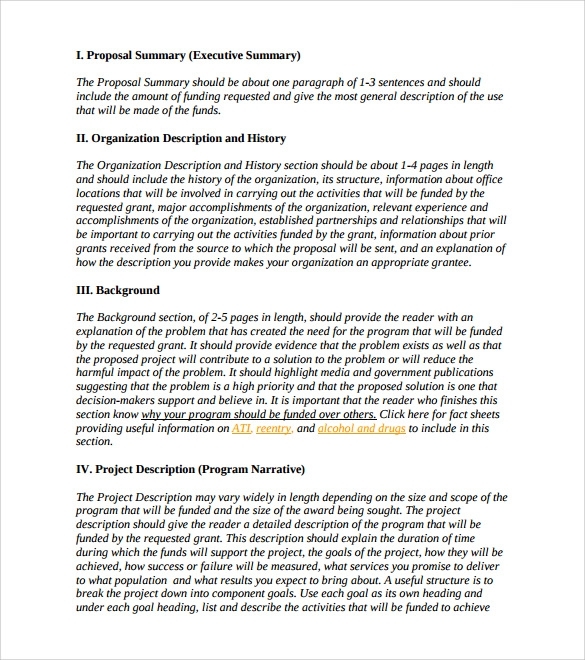 This sample of formal project proposal template has the description of the project on the left hand side of the page, followed by the project title on the right hand side. Various other information, which are dealt with in this sample includes, background situation analysis project objectives, risk management plan, project organization and staffing, project work plan and other relevant information. 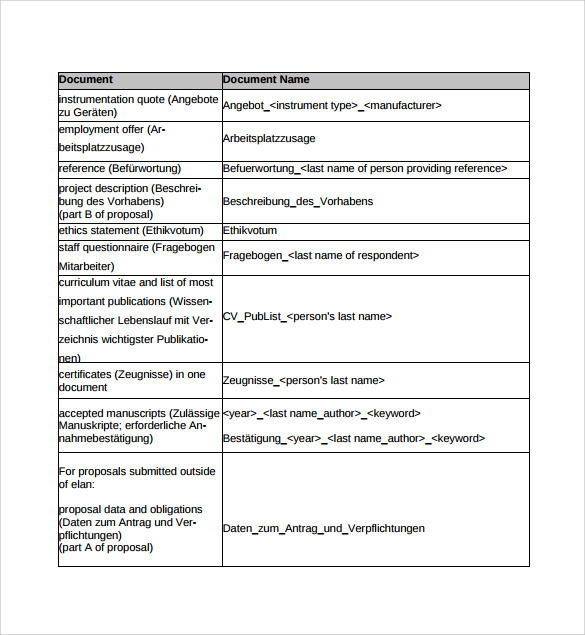 This sample of formal proposal sample template is yet another sample which aims to provide a guideline about the correct format of writing a project report. The main points on which the report stresses on includes, the proposal summary, organization description and history, background, project description, project timeline and the budget involved in completing the project. 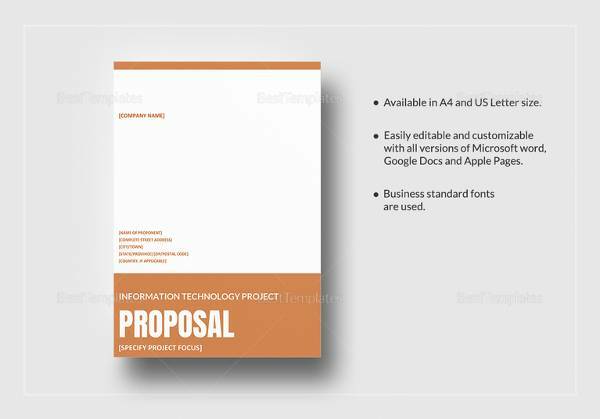 This sample of formal proposal format template is a template which aims to provide novice writers an idea about how to write a project report. 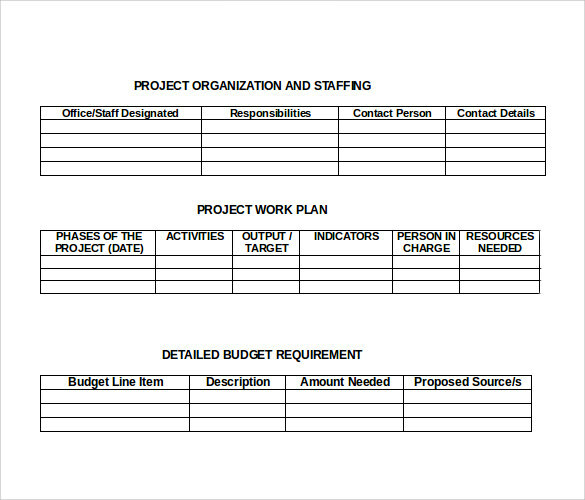 It begins with the description of what are a project report and the importance of the proposal. It then proceeds to deal with various stages of writing a project proposal, which includes clarity of topic, audience analysis workshop, tips of creating a mind map, investigating a report and checklist which should be maintained for writing a good report. 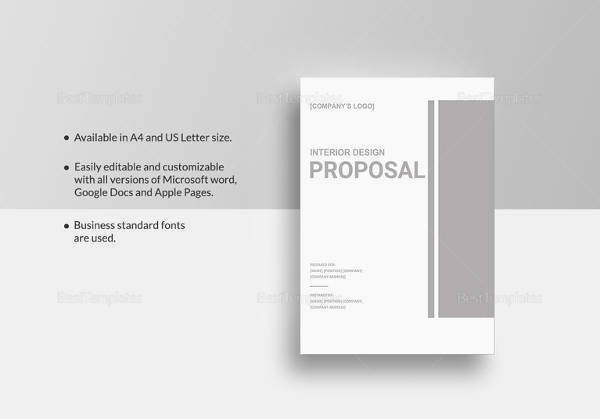 A business proposal is usually written by a service providing company for a client to obtain certain job. 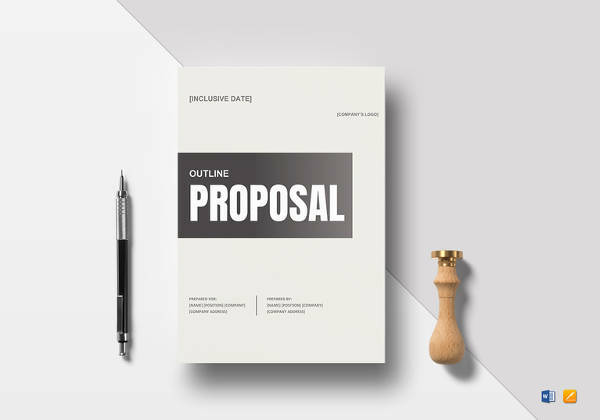 Business proposals can be broken down into various segments and divisions. The first one is known as request for information where a buyer tries to understand a vendor’s position in the market. The second one is known as request for proposal which outlines the customer’s needs. 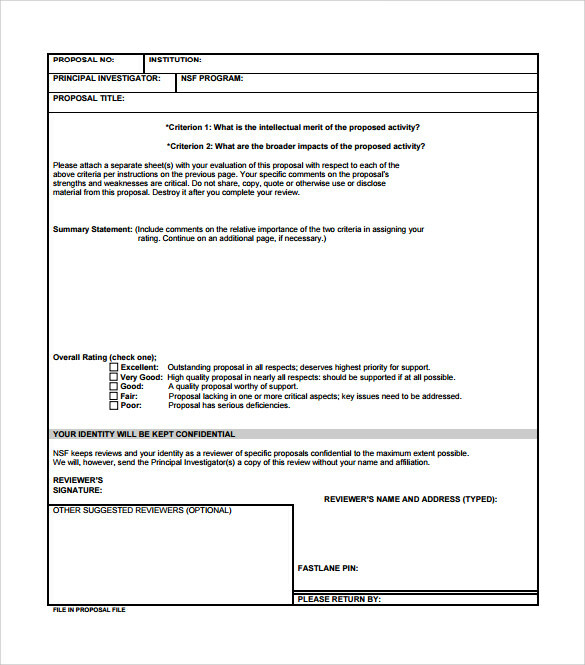 The third one is request for quotation which is written to give a good idea about the product availability, delivery time and other specifics. 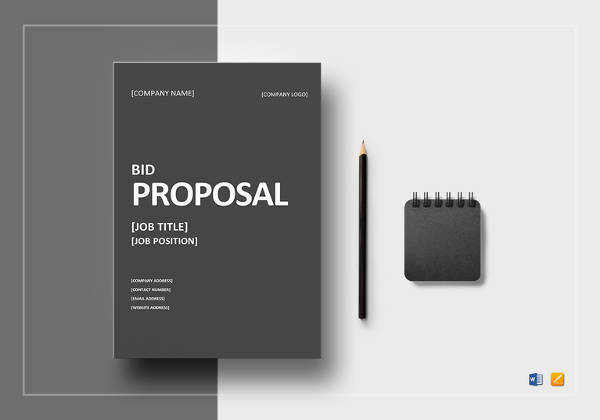 The last one is known as invitation for bid which is used to solicit services of one particular company who is chosen based on the price quoted by them.You can also see Estimate Proposal Templates. 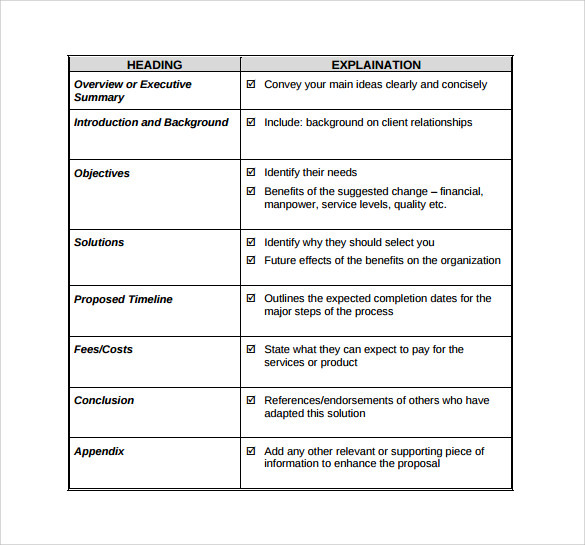 What Are The Objectives Of A Business Proposal? Profit-a realistic estimate of the profit objective is important and essential to attract investors. Community Involvement- This involves donating to charities and contributing for a social good. It also can act as a significant tool for branding and promotion. Job creation- An estimate about employment opportunities and is likely to get more governmental support and bank loans. 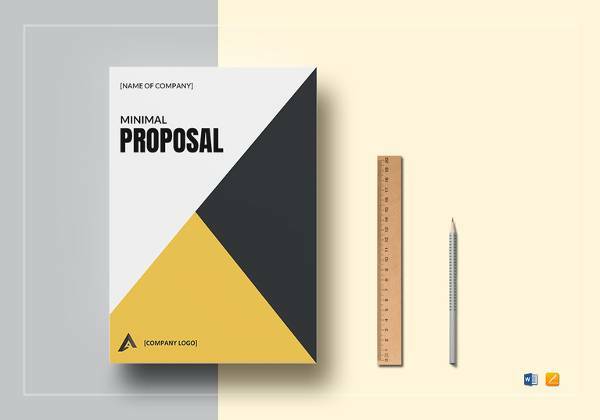 What Are The Main Elements Of A Business Proposal? 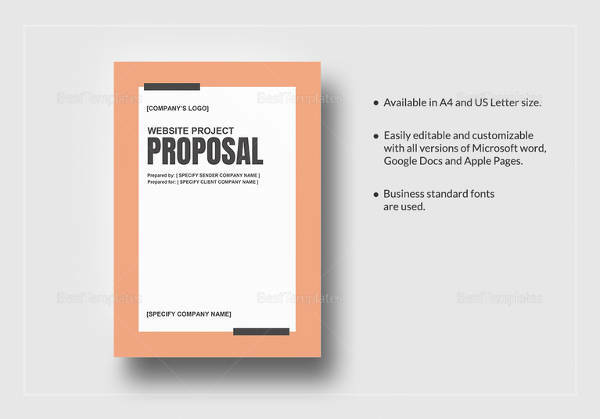 Writing a good business proposal in the correct format plays a big role in ensuring that the company gets the contract. 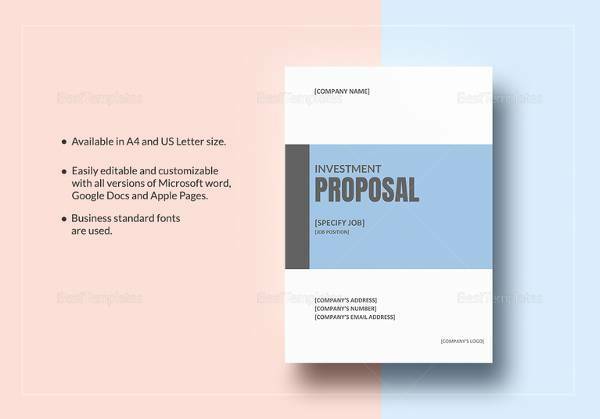 The above given examples would help you to understand the basic premise of writing a business proposal and help you to perfect your writing style.You can also see Sample Proposal Templates.